Signed and dated l.r., pencil "Jim Paterson/ Nov '09". 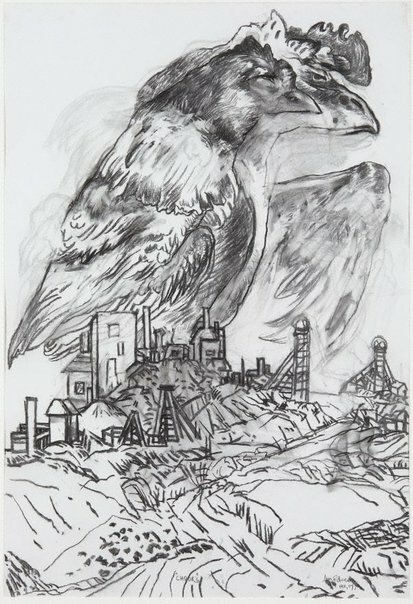 Unknown, Jim Paterson, drawing imagination , Melbourne, 2010, 111 (colour illus. ).